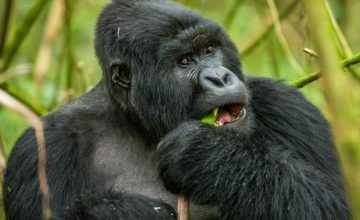 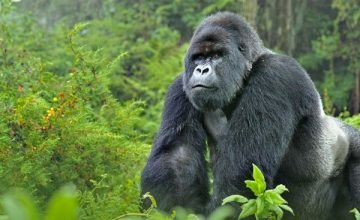 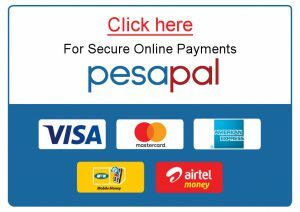 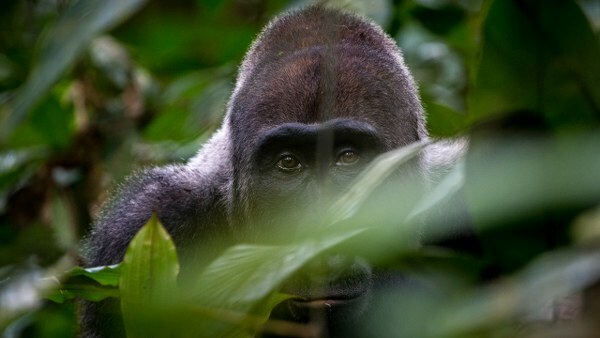 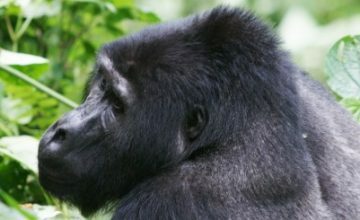 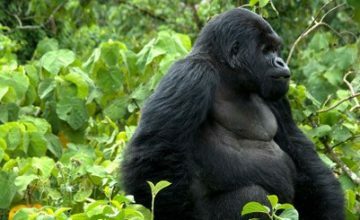 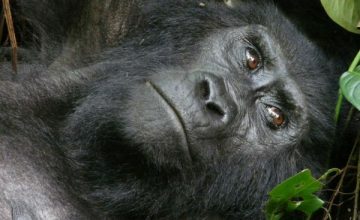 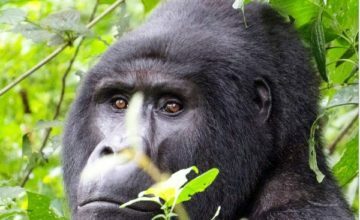 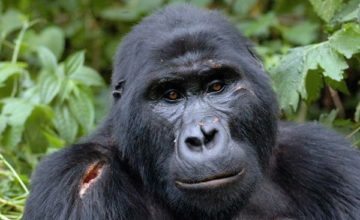 Rwanda Congo Safari Tours – Double Gorilla Trekking in Africa! 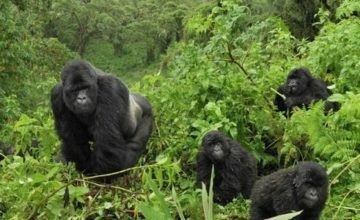 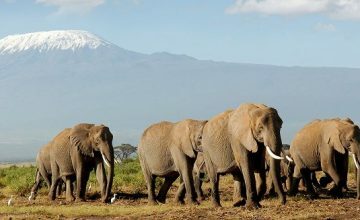 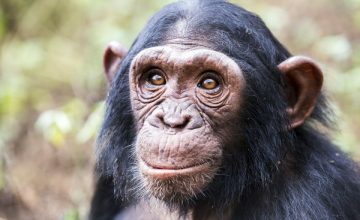 The Rwanda Congo Safari Tours basically focus on destinations of Rwanda–the land of a thousand hills and Democratic Republic of Congo – the authentic equatorial wild of Africa. 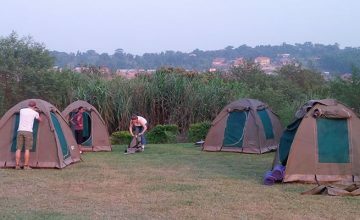 The Safaris in Rwanda and Congo majorly commence and end in Kigali Rwanda because direct arrivals in Congo have for long been limited due to civil unrest. 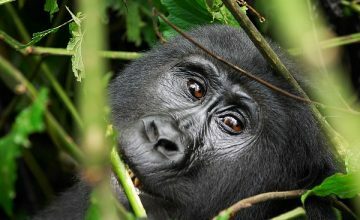 The Rwanda Congo Safari Tours are majorly primate tours presenting opportunity to explore the critically endangered Mountain gorillas in both Rwanda’s Volcanoes National Park and Congo’s Virunga National Park, the eastern Lowland gorillas in Kahuzi Biega National Park, the Common Chimpanzees in Rwanda’s Nyungwe National Park and Congo’s Tongo forest and the largest grouping of Black and white colobus monkeys in Nyungwe forest. 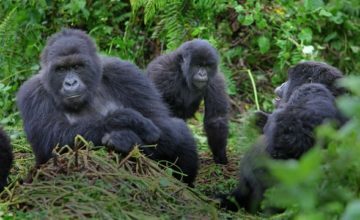 Gorilla trekking apparently stands as the main safari activity in Africa bringing people to their long lost cousins, gazing at their frightening eyes, enjoying the view of their gigantic bodies as they forage in their densely vegetated gorilla highlands. 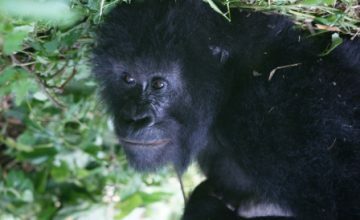 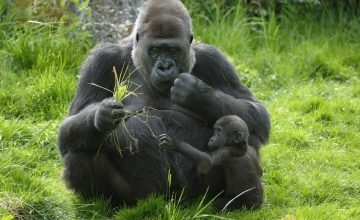 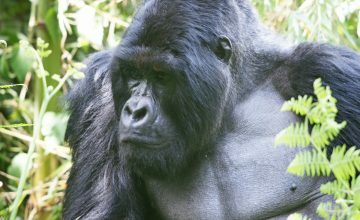 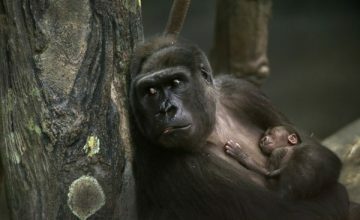 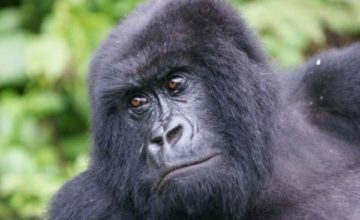 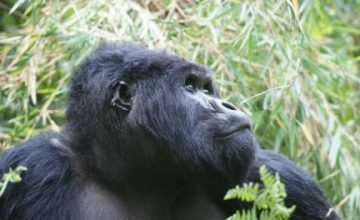 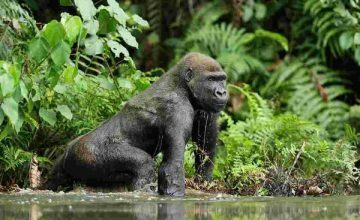 This activity has proved among the successful strategies in Gorilla conservation. 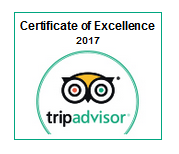 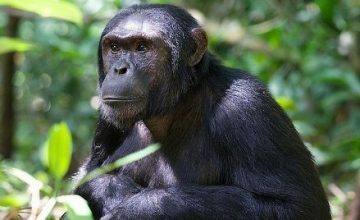 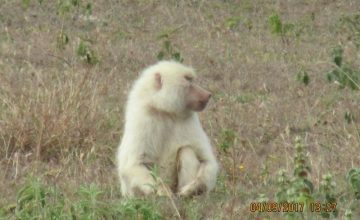 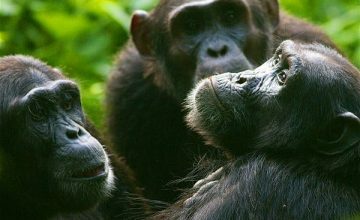 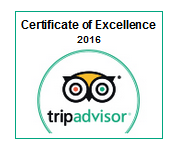 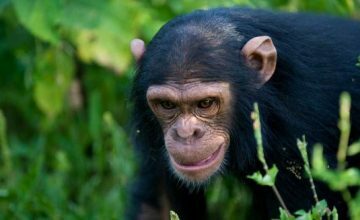 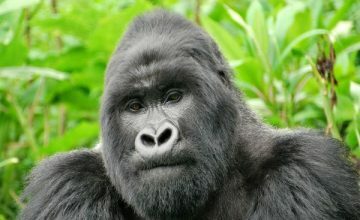 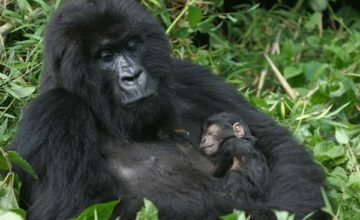 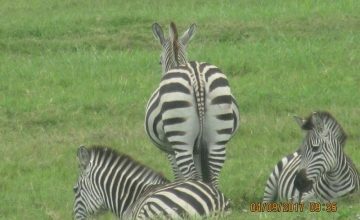 However, the Rwanda Congo Safari Tours are beyond primates. 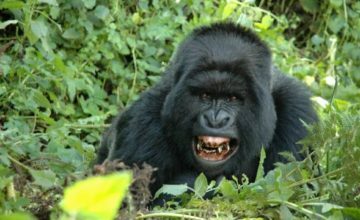 The safaris extend to feature the Nyiragongo Volcano climbing to explore the world’s most voluminous known lava lake in recent history with the notable 2002 eruption that destroyed half of Goma town. 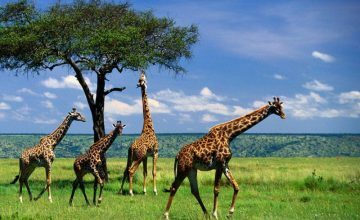 The Okapi animal is found only in Congo on a world scale while the Rwenzori Mountains and the great Congo River all combine to make the visit to Congo worthwhile. 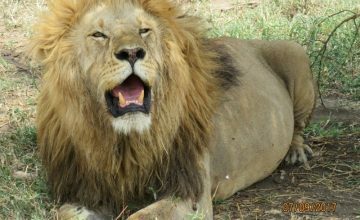 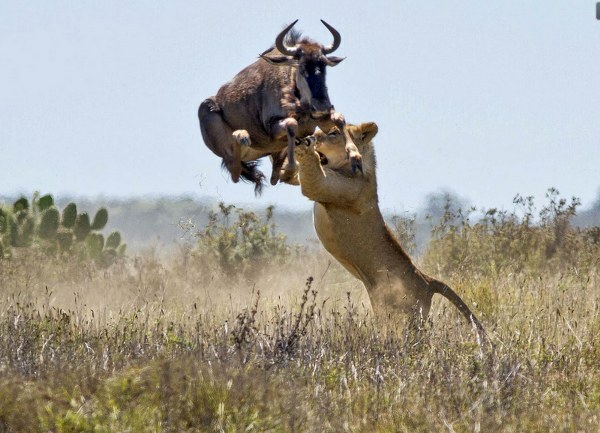 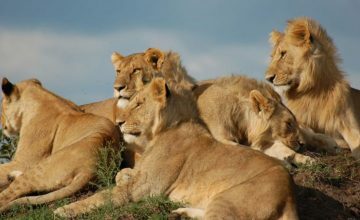 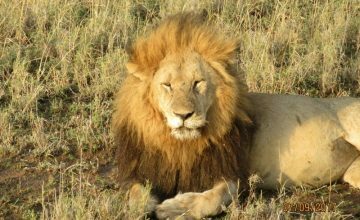 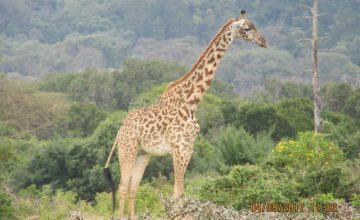 Rwanda’s Akagera National feature four of the Big five namely Lions, elephants, leopard and Buffaloes along with the famous Maasai Giraffe, the Eland, Hartebeest among other wild game and a great deal of bird species including the Red faced Barbet. 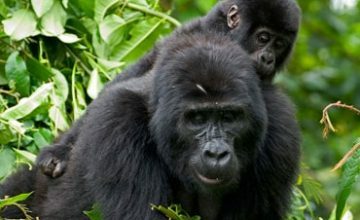 The Kinyarwanda culture and heritage along with the dark history of genocide that befell Rwanda in 1994 form a rich human generated attraction capable of generating lifetime Africa safari memories.